Kim Carter joined Flowitt Architects in 2015 to increase the company’s marketing portfolio, and to assist the Office Manager Janet at the time. In January 2016, Kim took over the Office and Financial Manager’s role after Janet Davidson retired in the same year. 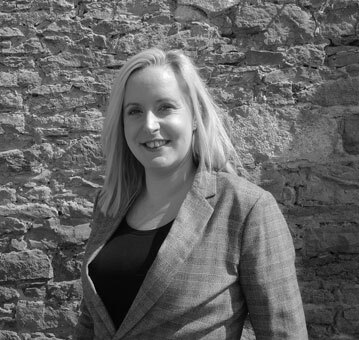 Taking on all office and financial matters, Kim is the first port of call for clients and contractors in the office.